Stir dried yeast and sugar into the milk and leave until frothy (about 10 mins) or blend fresh yeast with milk. Mix the flour, salt and sugar in a bowl and rub in the fat. Stir in yeast liquid and egg and mix to a soft dough. 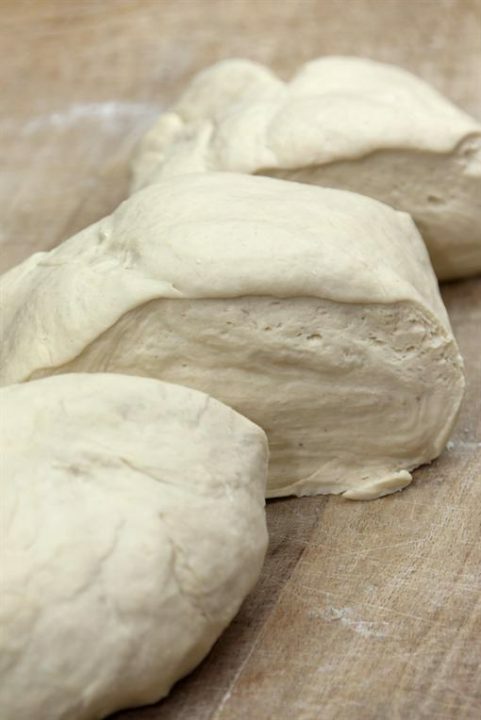 Turn the dough out and knead about 8 mins until smooth, elastic and no longer sticky. Place in a large oiled polybag and prove in a warm place until doubled. Bake in a preheated oven at 200°C/400°F/Gas mark 6 for 20-30 minutes.